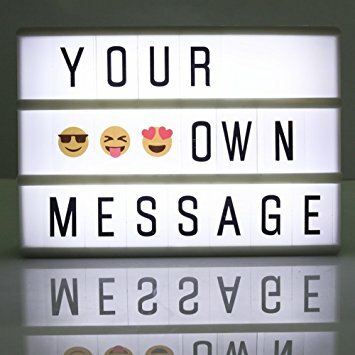 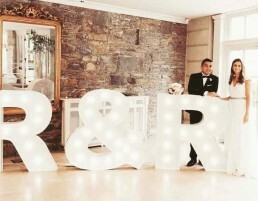 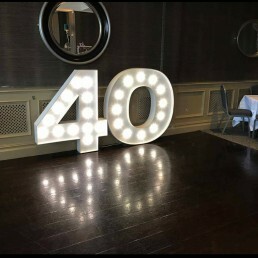 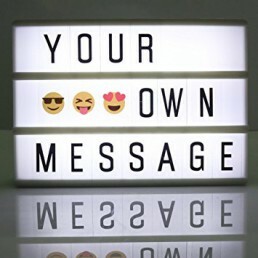 Light Up Letters Carlow for Wedding Decor and Birthday Decorations are a must!. One of the top trends in 2018 for weddings , events , communions or birthdays. 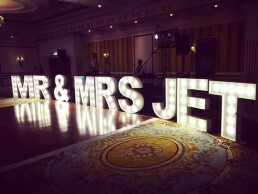 A great way to spell out your name with LED Light Up Letters & Numbers. 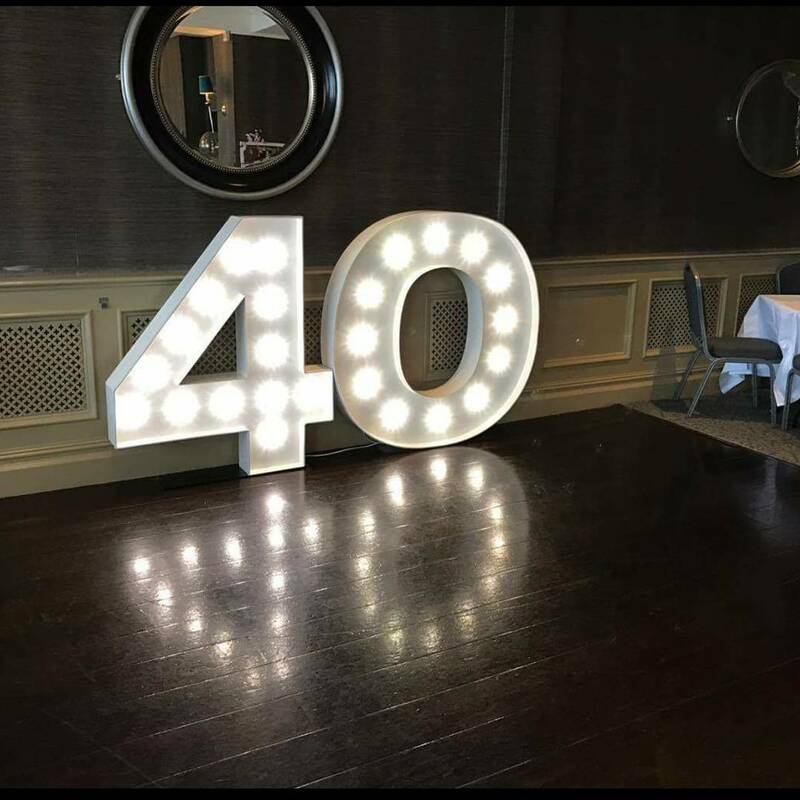 Our selection of large metal LED signs and letters, numbers, symbols, and phrases will bring the WOW factor to your wedding or event decor . 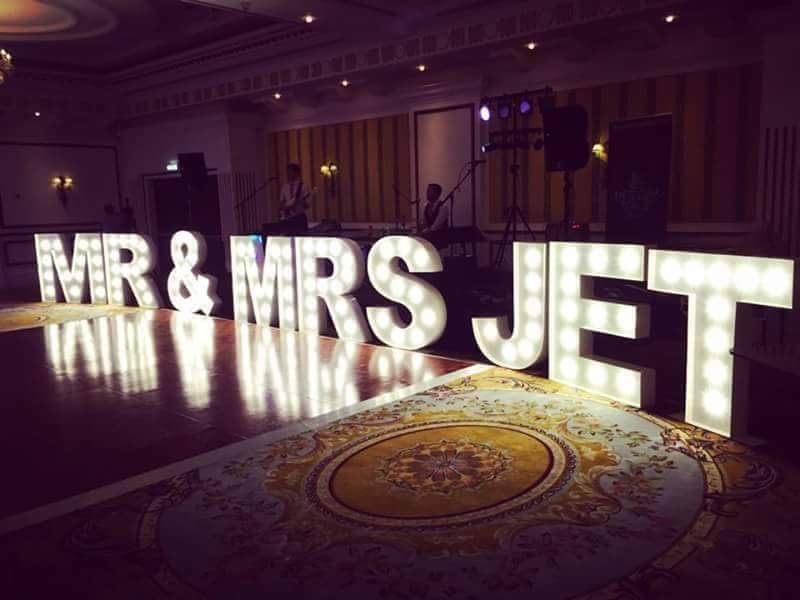 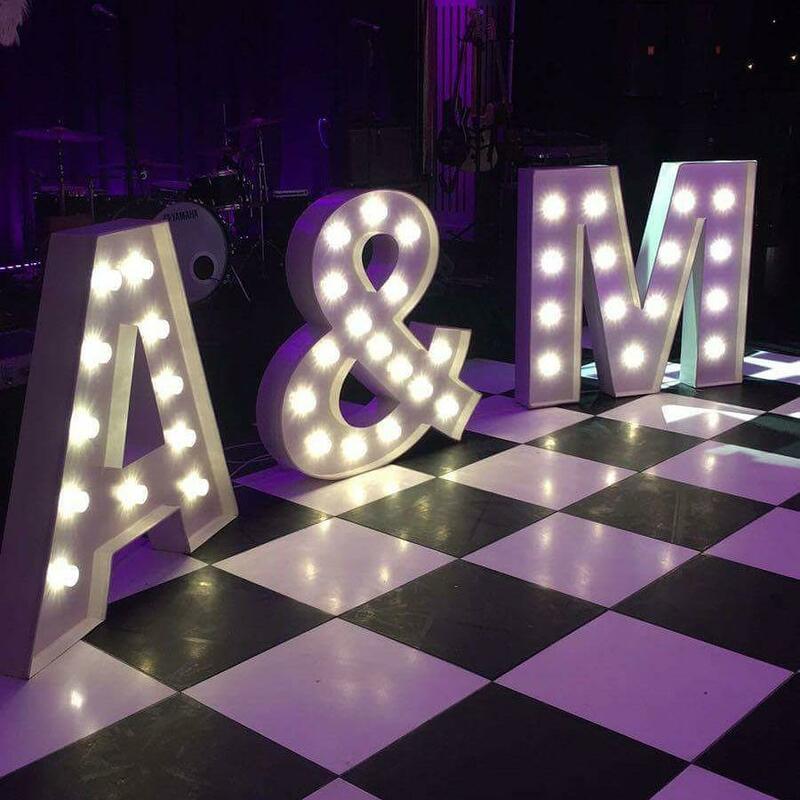 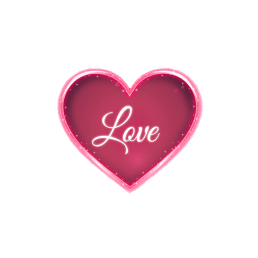 We also stock large metal wedding designs; LED Mr & Mrs and LED LOVE Letters, which make these a wonderful backdrop for your wedding photographs.